It’s amazing how often I’ve caught myself imposing “should”s in my own life… And it’s a habit that is neither helpful, nor based in reality. But it happens…and I’m especially reminded around the holidays. For one thing, I feel like every time I check out somewhere I’m asked if I want to make a donation to a charity. For another, it’s holiday season… This time of year comes part and parcel with the ringing of bells. Incessant ringing, and I don’t mean Santa OR his sleigh. Stationed outside each supermarket (which I frequent nearly every day of the week!) will undoubtedly be a Salvation Army post for a bundled individual and a hanging donation bucket. 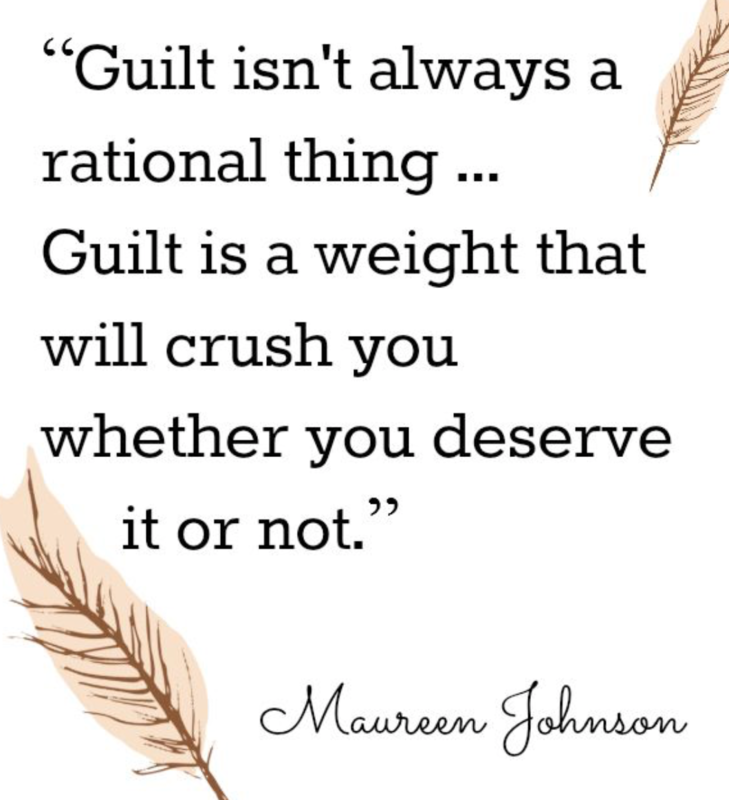 For whatever the reason – and it’s definitely self-imposed – I always find myself feeling guilty when I pass by…or I say “no thank you, not today.” You probably do the same thing…pour a bucket of guilt over yourself for no good reason…? We collectively need to STOP doing that! I find myself reasoning it out – audibly sometimes, though mostly internally…. I don’t really know the charities some places are asking for money in support of. I remind myself that we give to a lot of charities, and physically volunteer. 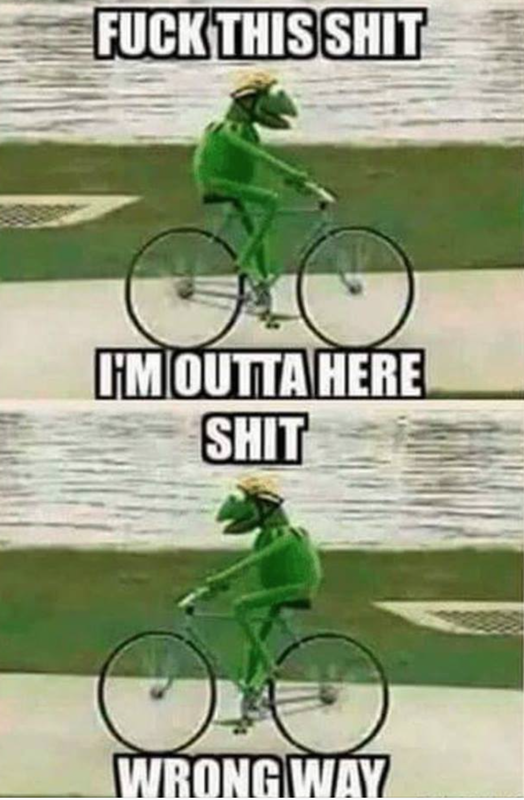 On a regular basis! We do it because we love to help and to make a difference, so that should be enough. It doesn’t matter what anyone else thinks – I never owe anyone an explanation or justification for my choices. Neither do you! We also – and this is a big one – don’t have to spread ourselves thin financially, physically, or otherwise to prove to anyone that we’re a good people! We already know that about ourselves…! 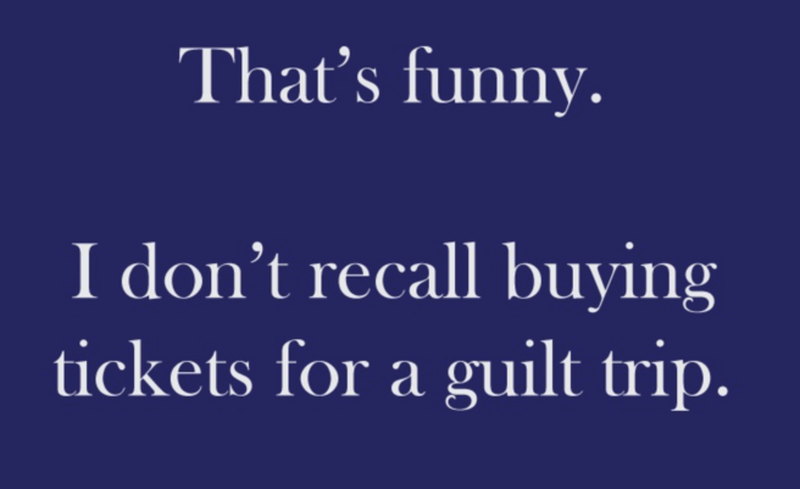 You don’t need to feel guilty. . . or wrong. . .or less-than. You do what you can, when you can. You work hard for what you earn and you aren’t a bad person for wanting to save up some of that for yourself, your family, and your future. So let’s stop with the self-deprecation. We DON’T deserve it. We all do our part, and our best to help where we can. And…should we be unable or unwilling, that is perfectly, 1,000% OKAY. I appreciated Rachel Crocker’s article – which came to me via Oxygen Magazine – because I’ve totally been snookered by all three of these! Holidays are tough because sometimes we feel pressured to please everyone – never easy to let a family member down! Other times we just feel flat-out out of control. Been there for sure, but it helps to know that it doesn’t *have* to be that way. 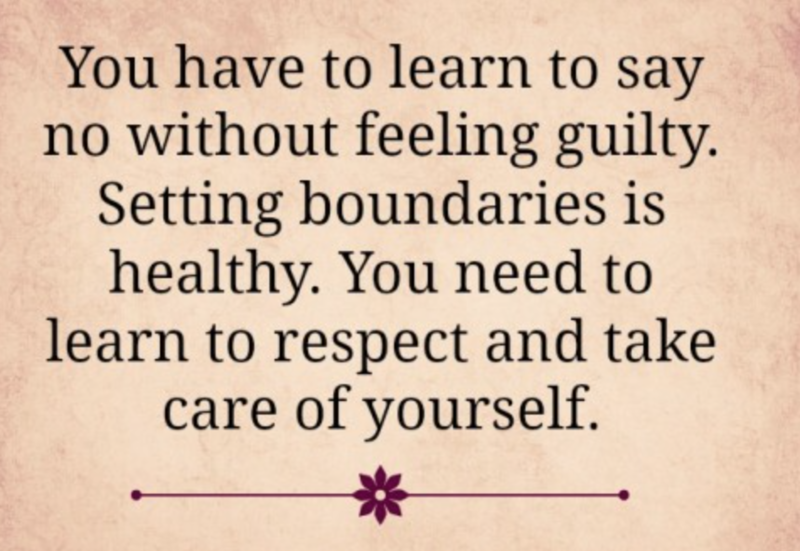 I struggled for a long time with setting those boundaries and letting people make me feel badly – surrounding yourself with supportive people, AND strategies, helps! There’s enough stress this time of year – between the parties, mini vacations, and family gatherings – do what feels right for you, and feel good about it. You’re allowed! Elke S. Nelson, PhD and CFL-1 also has some “Weight Loss Hacks” for this time of year – the more the merrier as far as help staying on track for me. Temptations all over the place!